Hope you’ve had a good weekend. 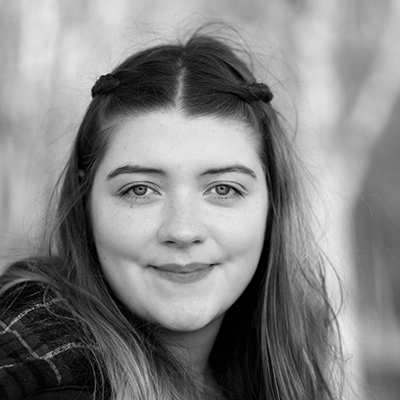 In this post, I am going to talk about taking time away from screens in particular over the summer! We all spend so much time sitting in front of a laptop or phone especially if you’re blogging. Even when we are in front of that phone or laptop we might be scrolling endlessly through social media or binge watching a Netflix series. Now, of course, all of these things can be useful and enjoyable but it’s important to find a balance, for both our physical and mental health. It would also be sad to look back on summer and have no real memories that don’t include social media or TV. Below I have created a list of some fun things you can do over the summer on your own, or with your family, to get some time away from screens that do not cost a fortune. Cooking is a great way to get away from social media or TV screens and enjoy some delicious food. 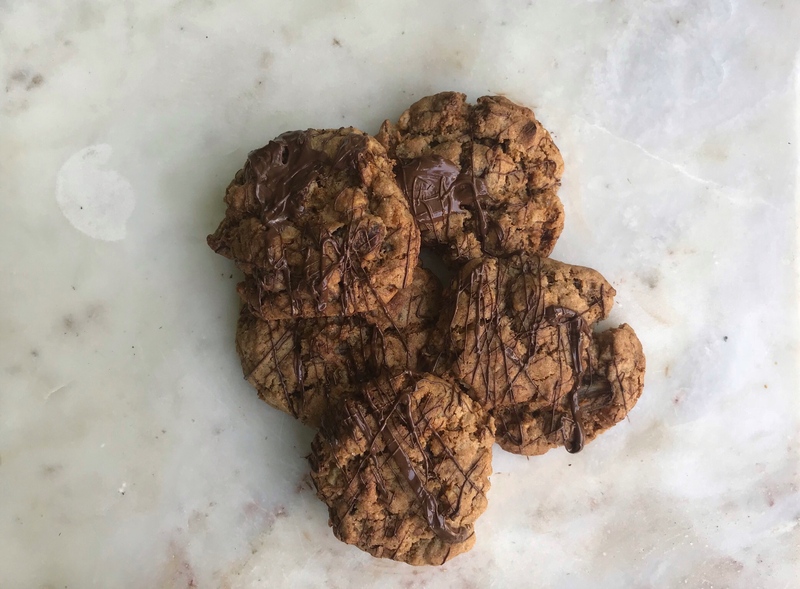 There are a few recipes on my blog here. You could also make some mocktails – this one is delicious. Reading is a great way to keep busy while putting down that phone or laptop. Why not scour your bookshelf to find any unread books. You could go to a charity shop, library or even do a book swap with a friend. 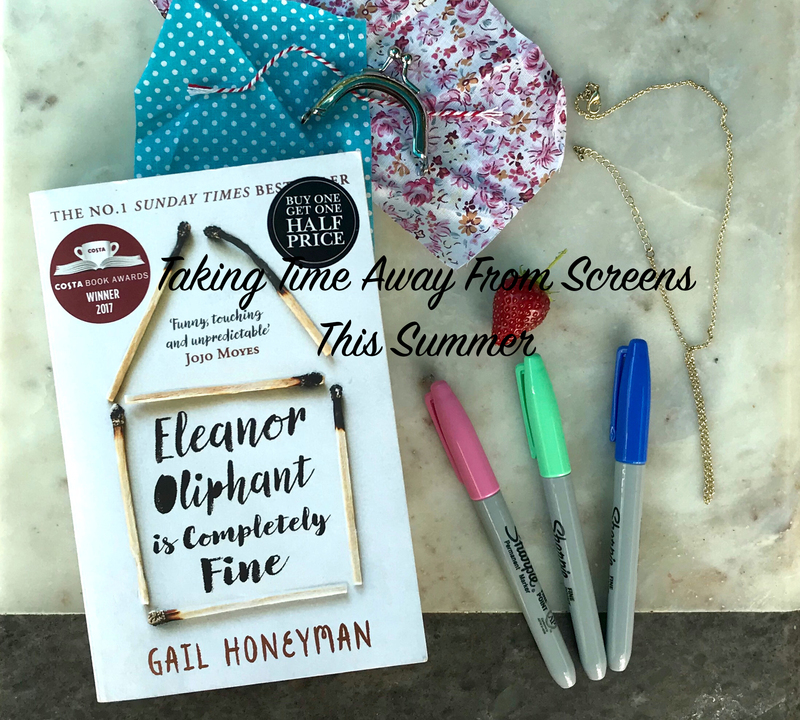 The book in the title photo above is ‘Eleanor Oliphant is Completely Fine’ by Gail Honeyman and is a really good book that I would definitely recommend! I’m currently reading ‘Billy and Me’ by Giovanna Fletcher. This costs nothing and is a good way to get some fresh air and enjoy the summer heat (if it’s not too hot)! 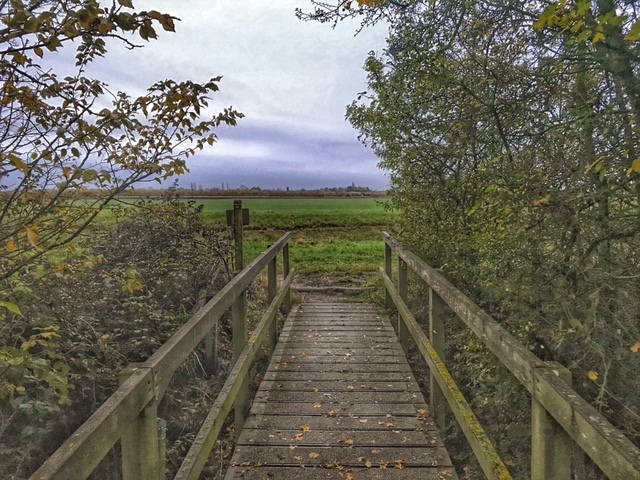 You could try and find local public footpaths if you’re near the countryside or a city park if you’re in the city. You could make something to go in your home or garden. 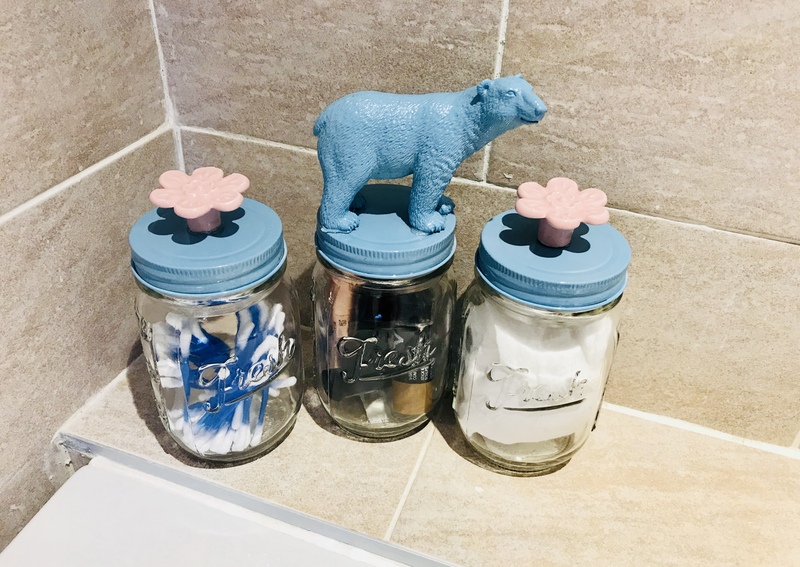 I have some DIY craft ideas on my blog you can see them here I especially love these mothers day jars they are so cute and really fun to make. Maybe you’ve always wanted to be able to play an instrument or learn a language. When I was younger I used to have piano lessons I never got very far with it but I could play a simple tune. As I got older and had exams and loads of homework plus exam revision, I stopped my piano lessons. Now I’m slowly trying to work to get better at playing the piano again and get back into it during the summer. This one is always fun but it can be difficult to track people down especially during the summer when everyone is having holidays but it’s well worth the effort. Thank you so much for reading, I hope you enjoyed! What are you getting up to this summer? Do you have any book recommendations? I’d love to know in the comments below! Bye for now, see you Thursday (with a foodie post)! I’ve been really trying to unwind this summer with lots of activities away from the screens. My favourite thing to do has been lots of DIY crafty projects ready for the new flat I move into next month. I’m going to take a peek at your DIY archives to give me a bit of inspiration!